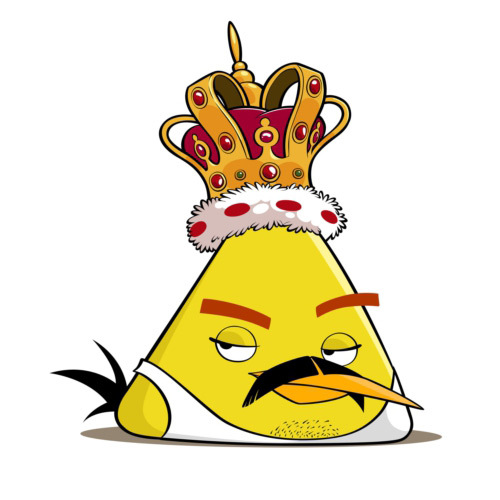 BURBANK, Calif., Sept. 2, 2012 -- Freddie For A Day and Rovio Entertainment are proud to announce a unique and innovative partnership that sees the most iconic Rock'n'Roll frontman of all time, Freddie Mercury, become an honorary member of the Angry Birds family. To start the week in which Freddie's memory is celebrated with Freddie For A Day on his birthday, September 5, this coming Monday, September 3 the creators of Angry Birds are releasing an all-new animation of Freddie the Angry Bird riding his bicycle to the famous Queen track "Bicycle Race." The video will be made available on Rovio's YouTube channel / http://rov.io/AngryBirdsFreddieForADay September 3 at 5:00am PT / 8:00am ET. **Note, this link will not go live until that time.